Wake up on the right side of the cup. This blend is made for easy-drinking, using seasonal ingredients to appeal to just about everyone. 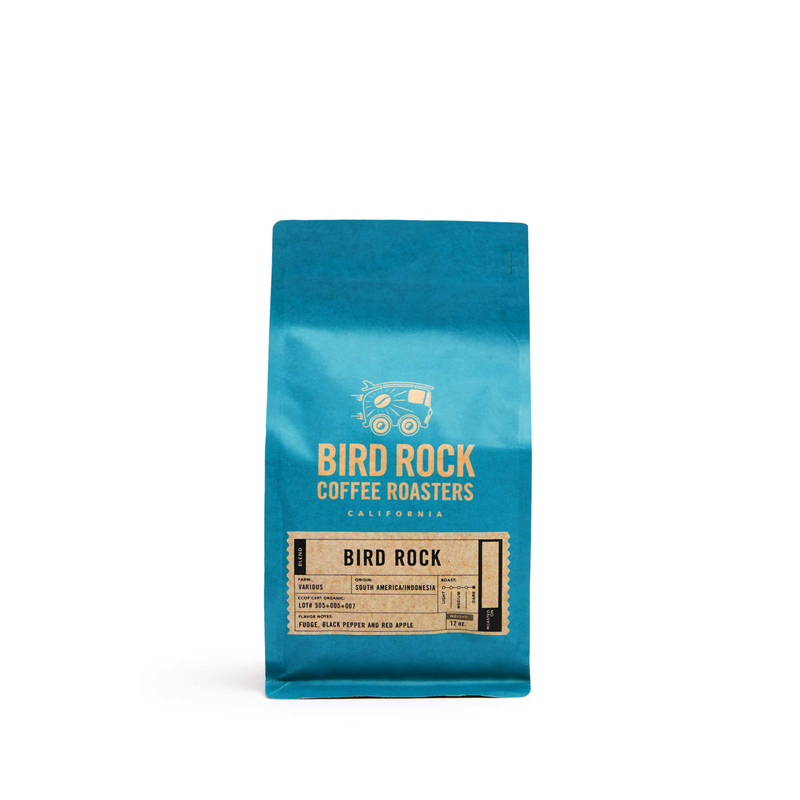 Bird Rock is named for its original La Jolla neighborhood where it roasted out of the local VFW Post.